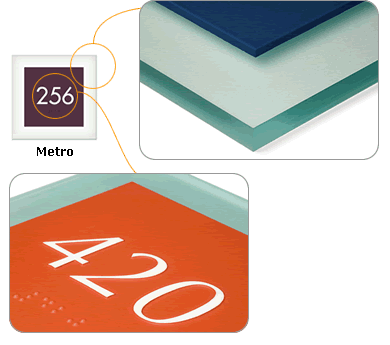 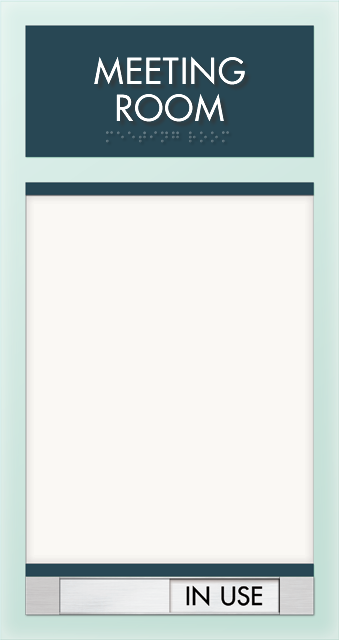 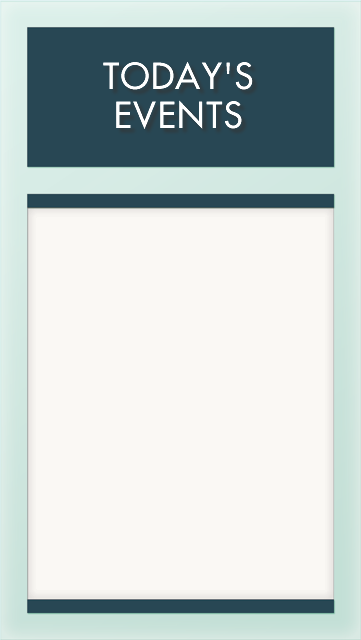 Our unique Metro sign series brings you sleek design and a variety of color options. 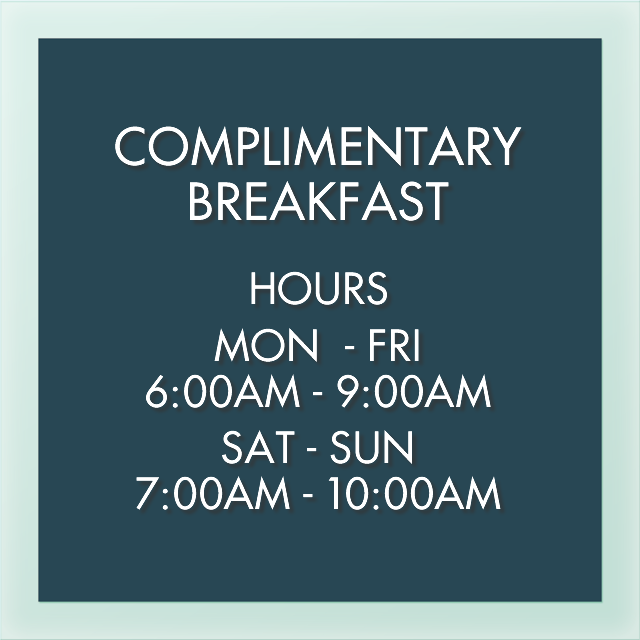 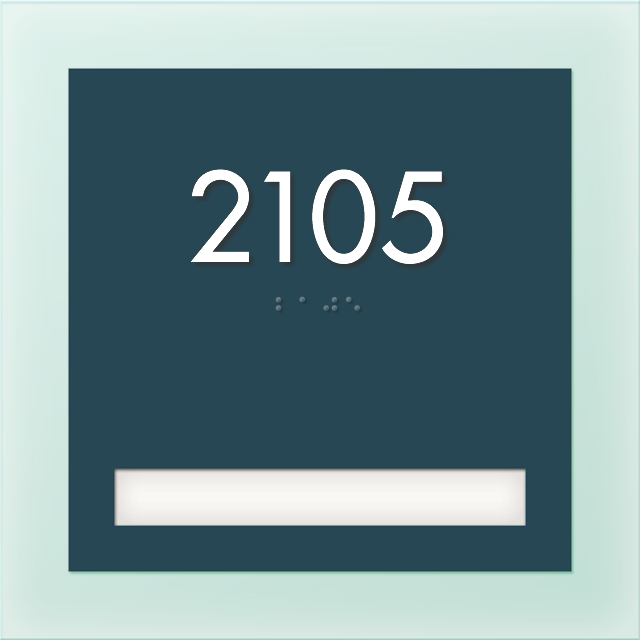 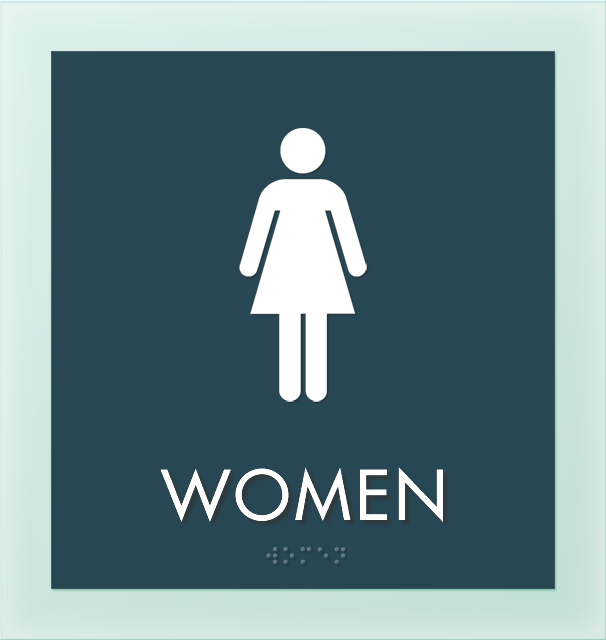 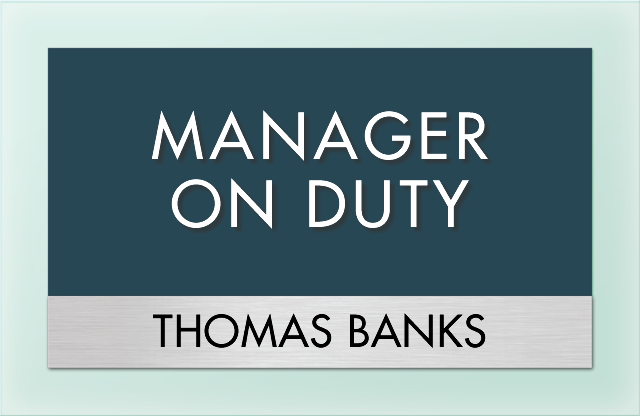 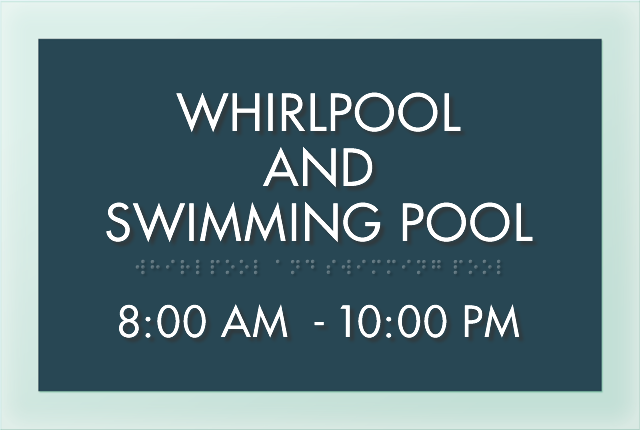 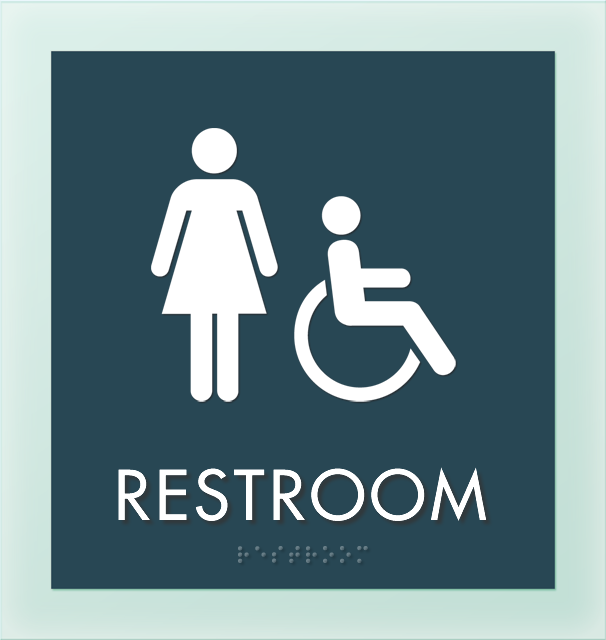 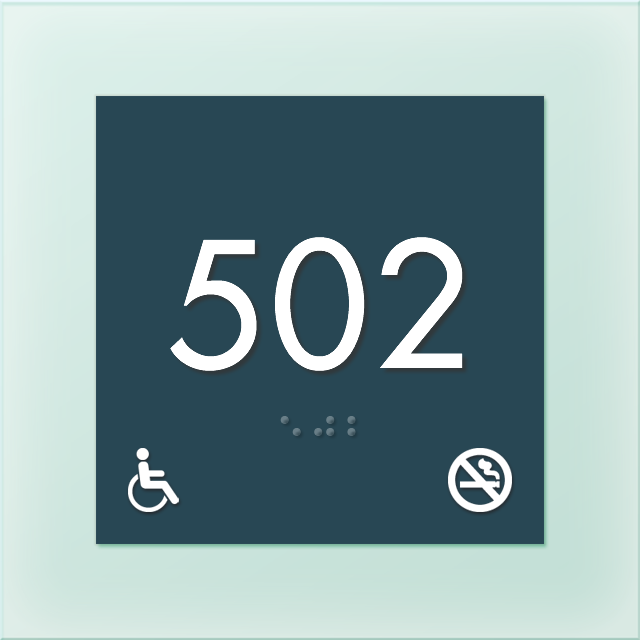 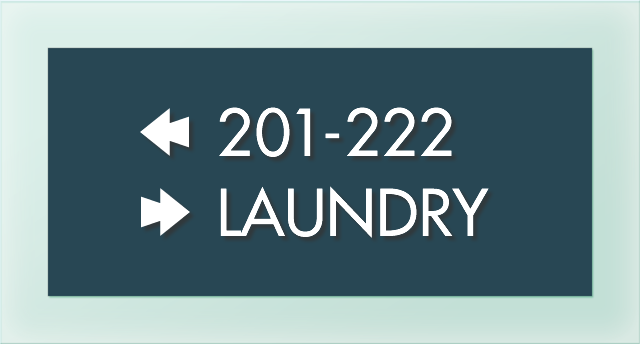 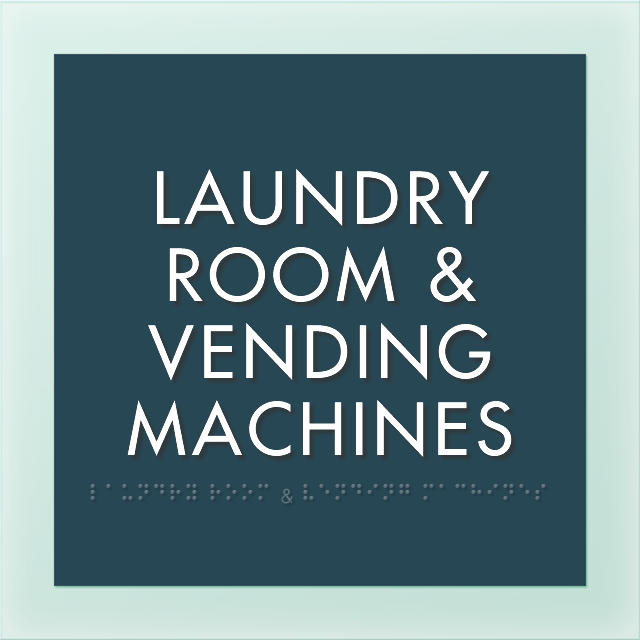 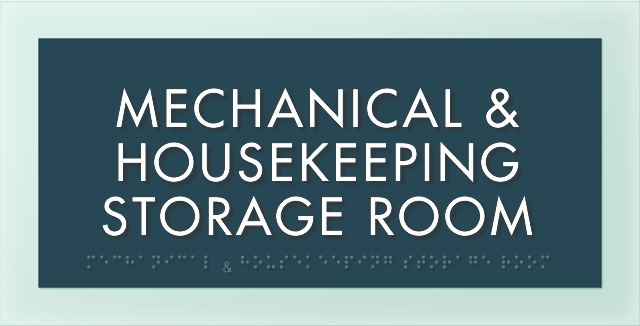 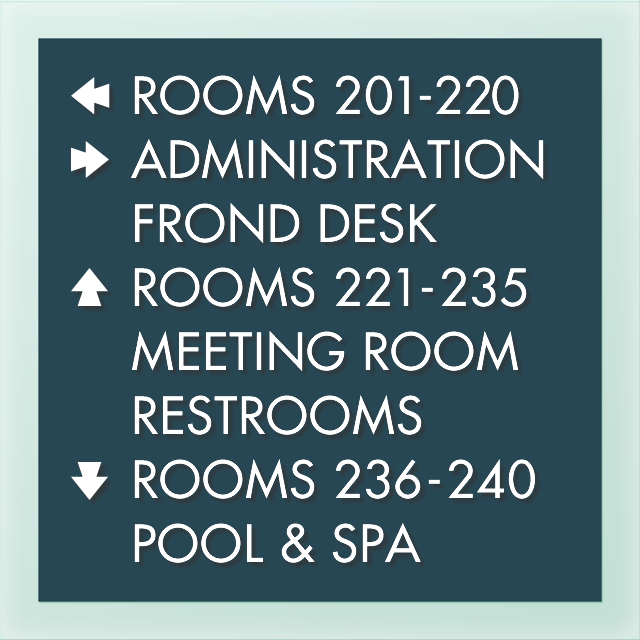 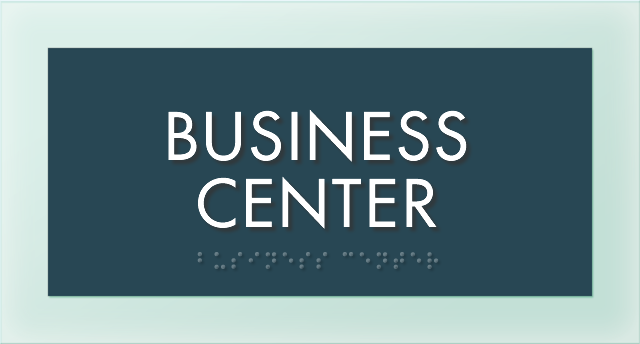 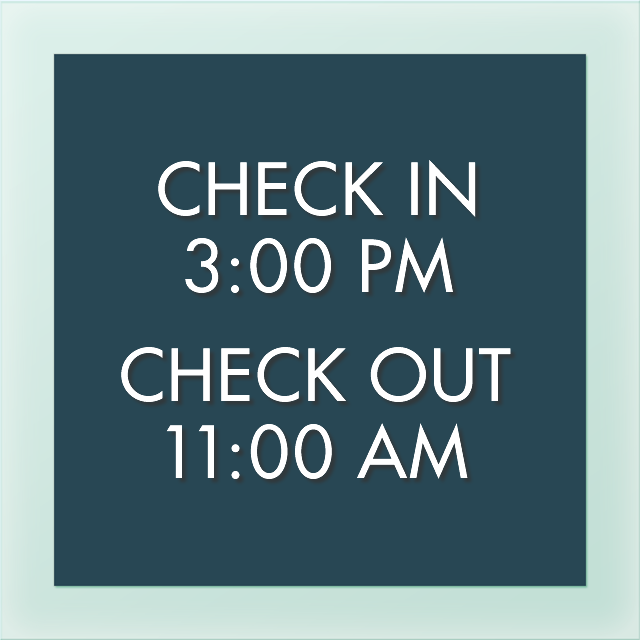 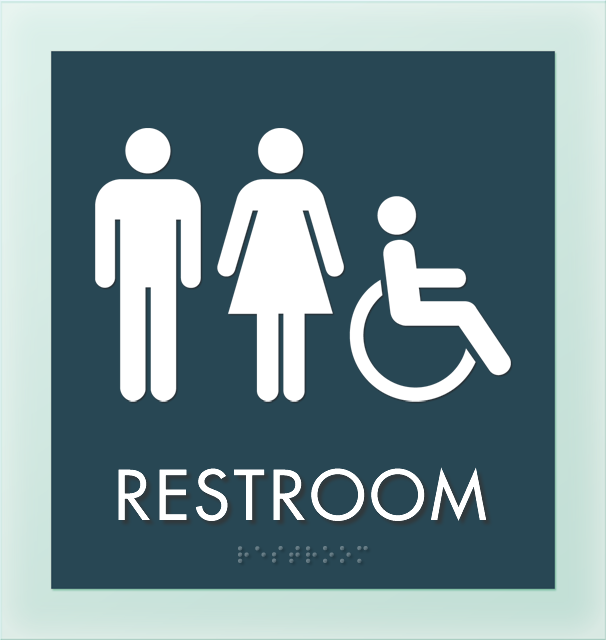 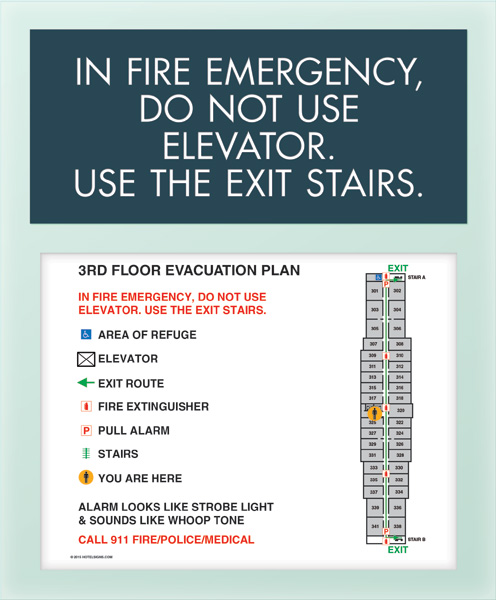 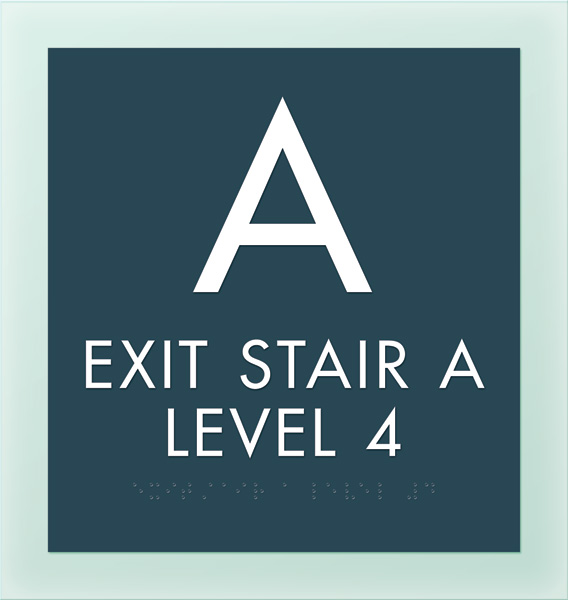 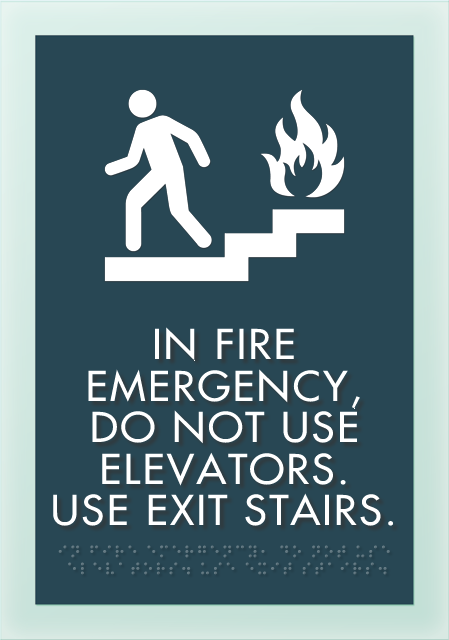 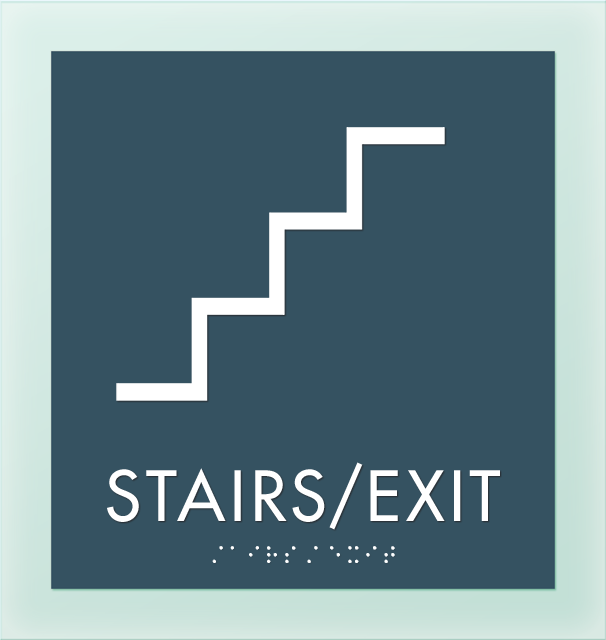 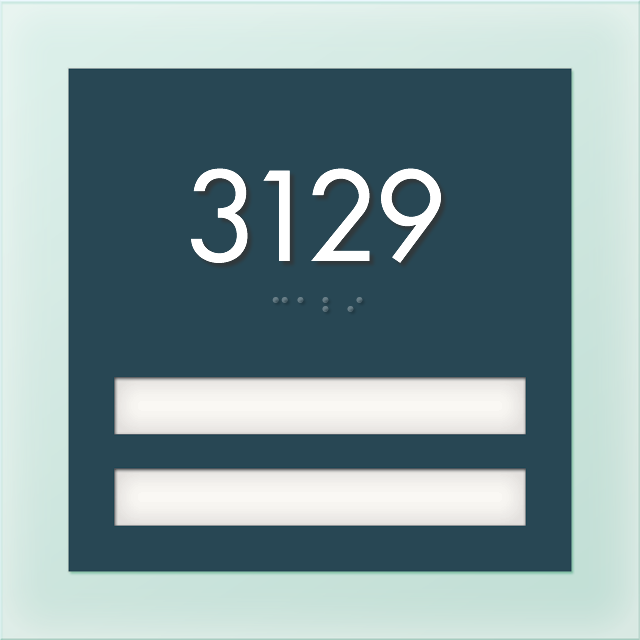 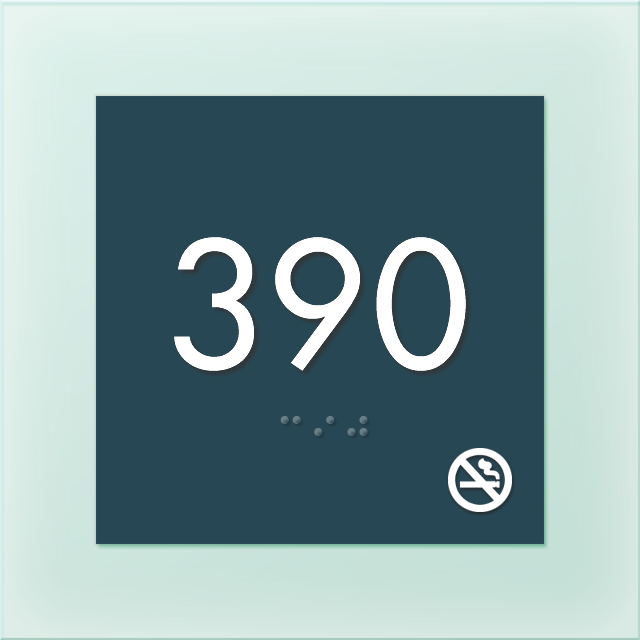 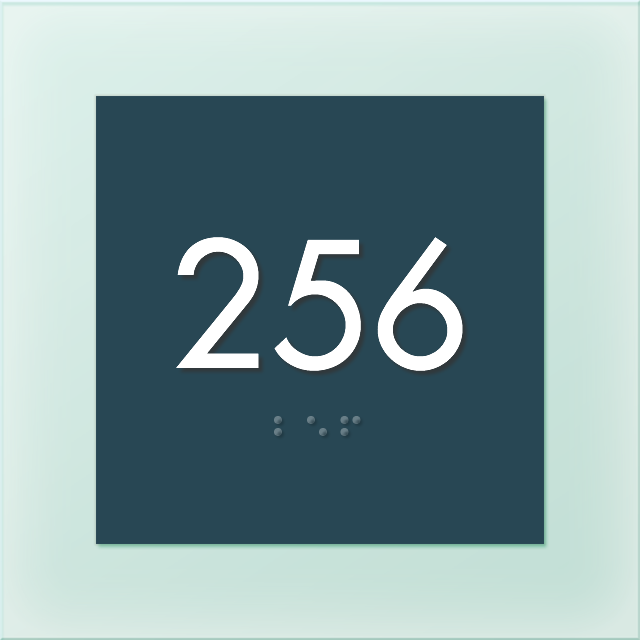 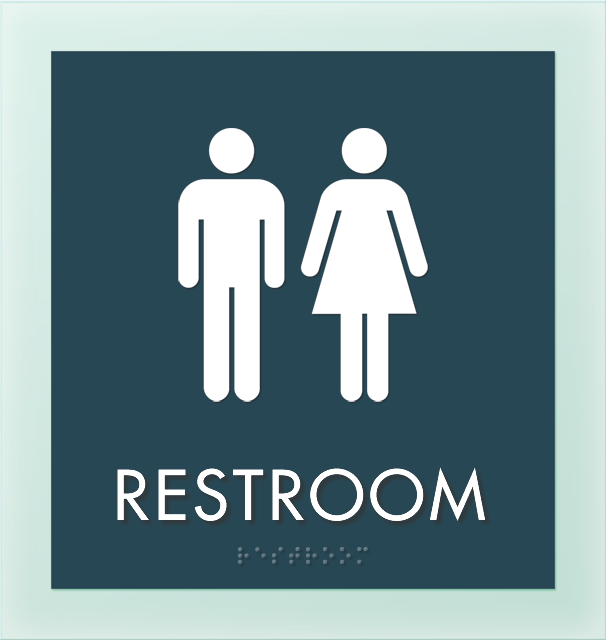 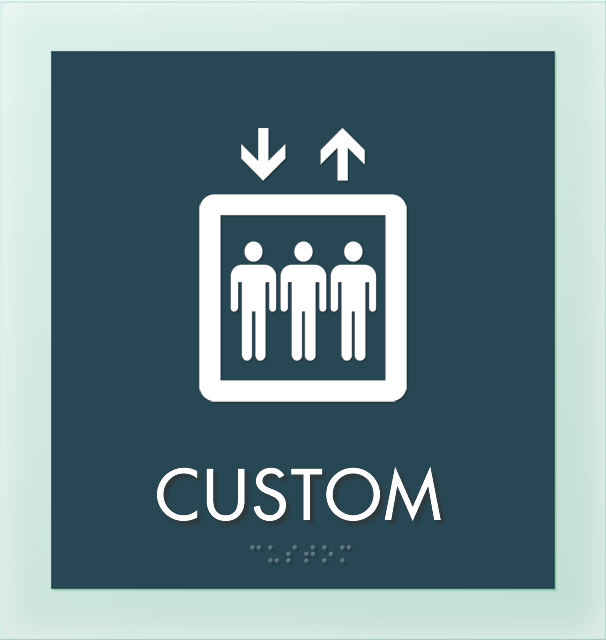 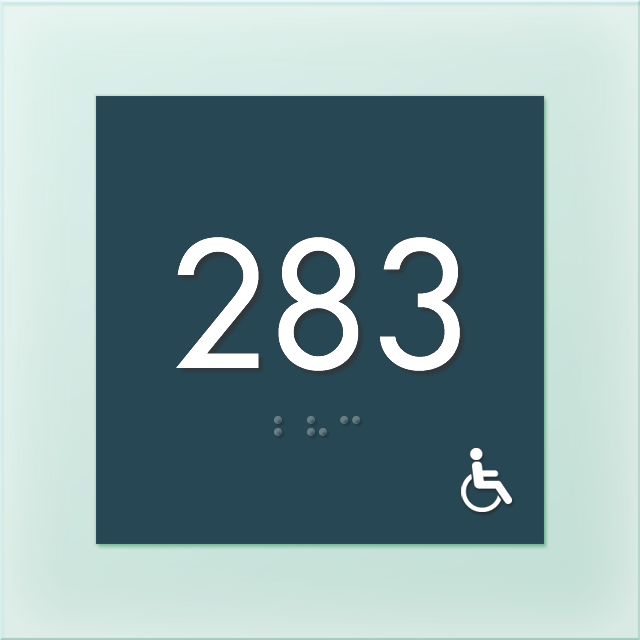 • This sign series is ADA compliant and features Grade II Braille on every sign. 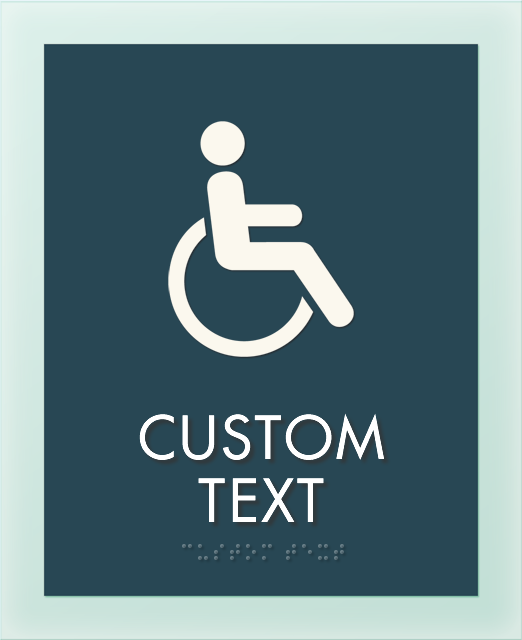 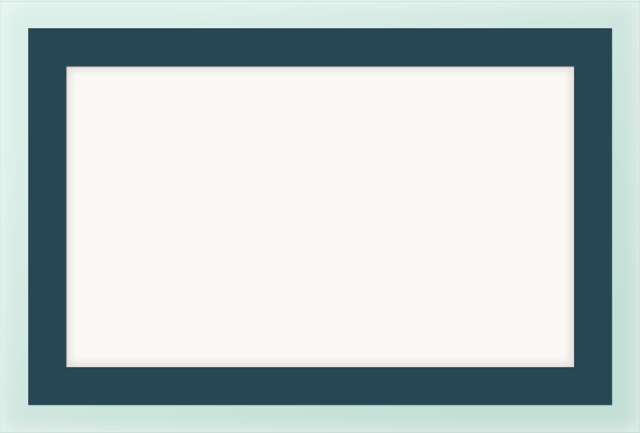 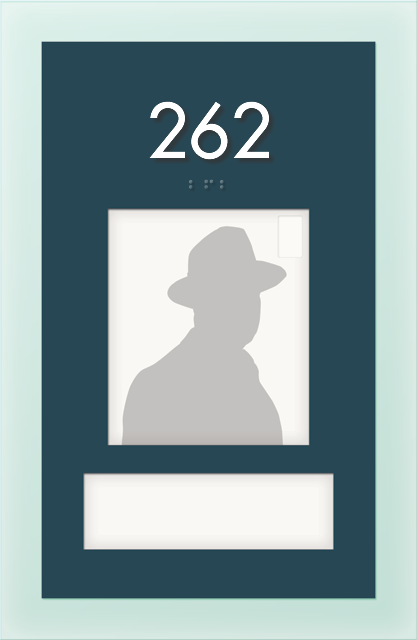 • Domed Braille features sandblasted, raised characters. 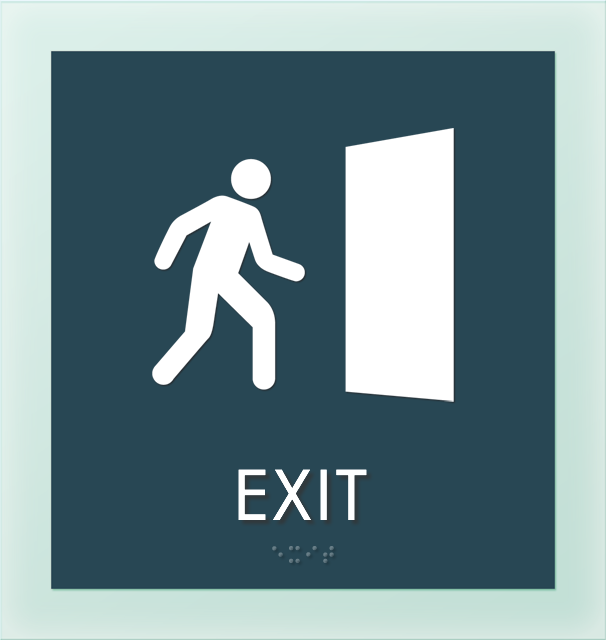 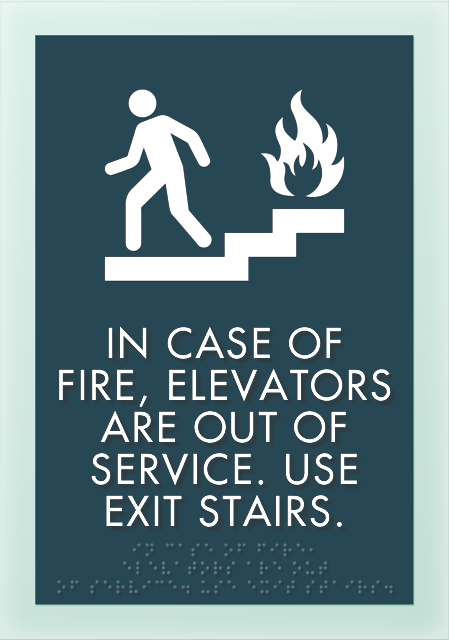 • Mount these unique signs onto any flat surface. 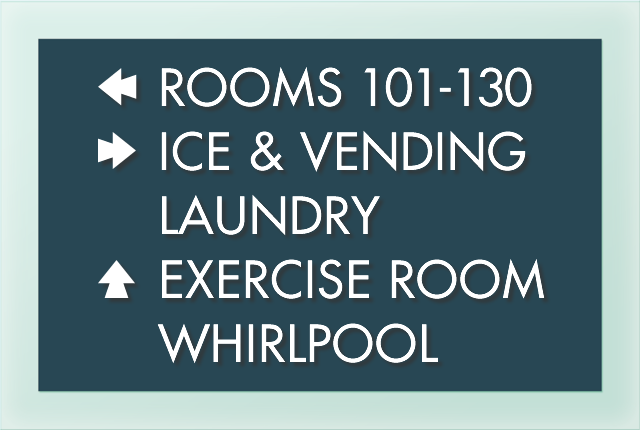 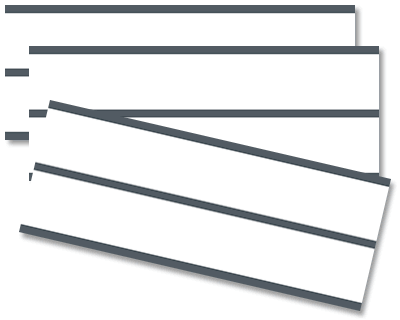 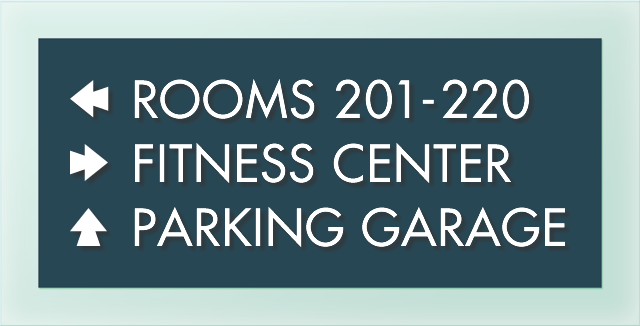 • These durable, lightweight signs resist cracking and wear.